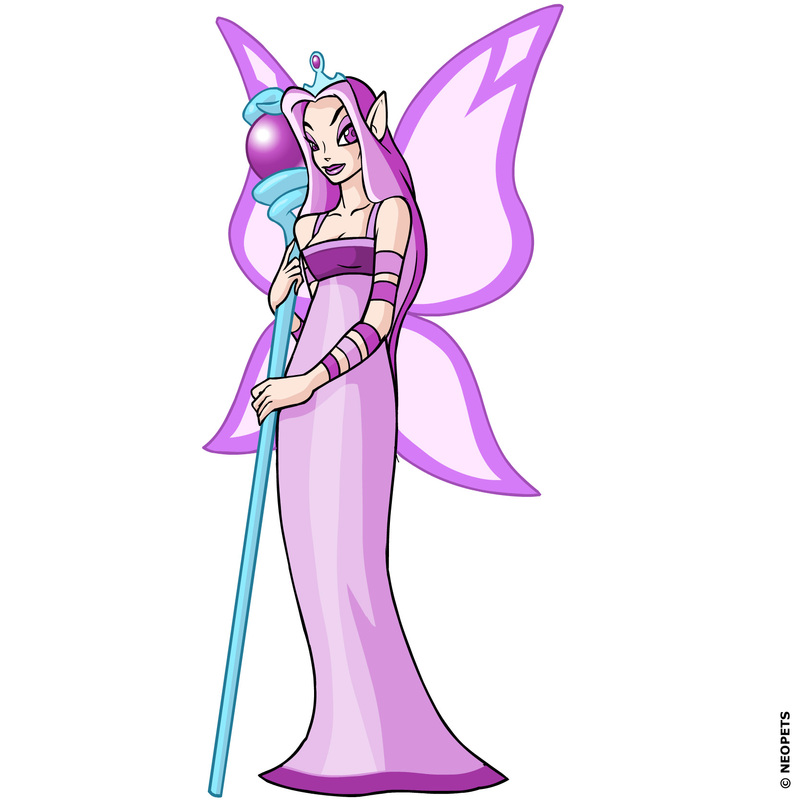 Use the navigation bar to browse the various species of Neopets, Petpets and Faerie images. 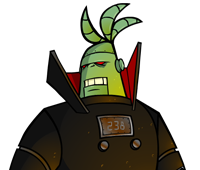 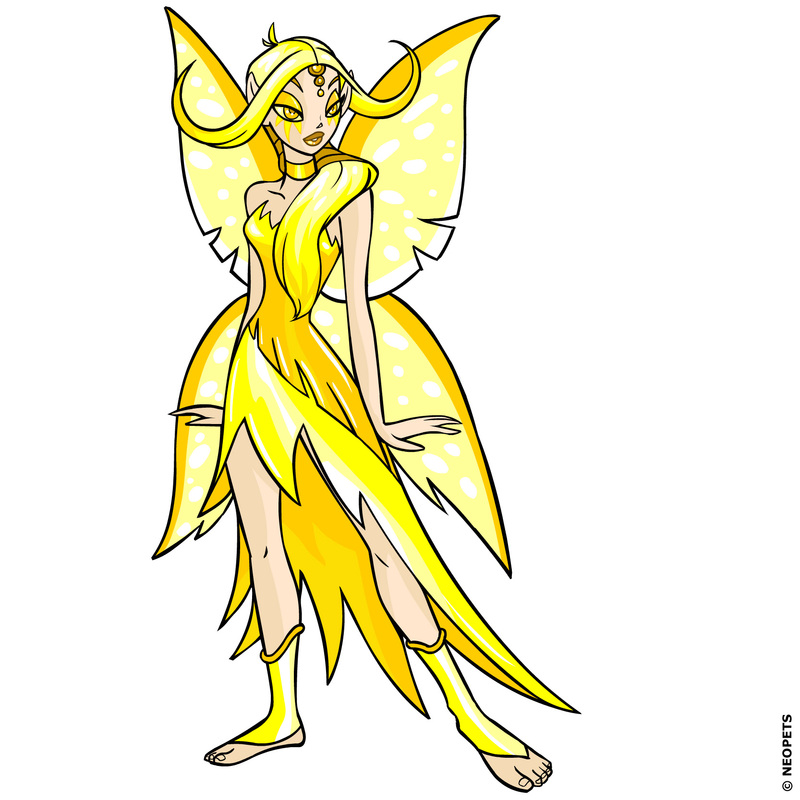 Click on the thumbnail to see a larger version of the images. 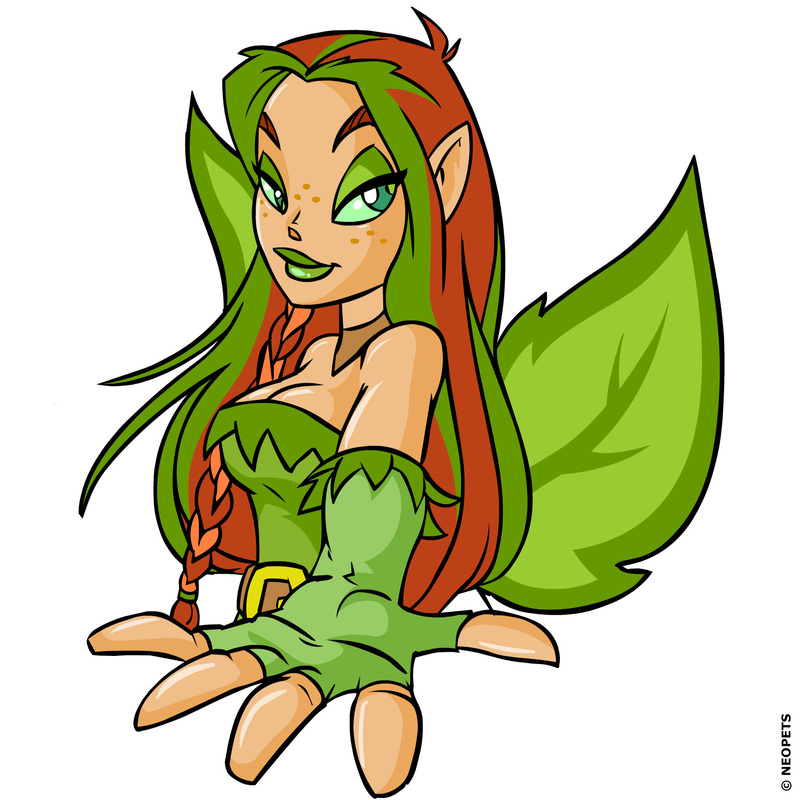 Click one of the two options underneath each thumbnail to download either a Zipped Bitmap (.BMP) file or a 300 DPI JPEG (.JPG) file. 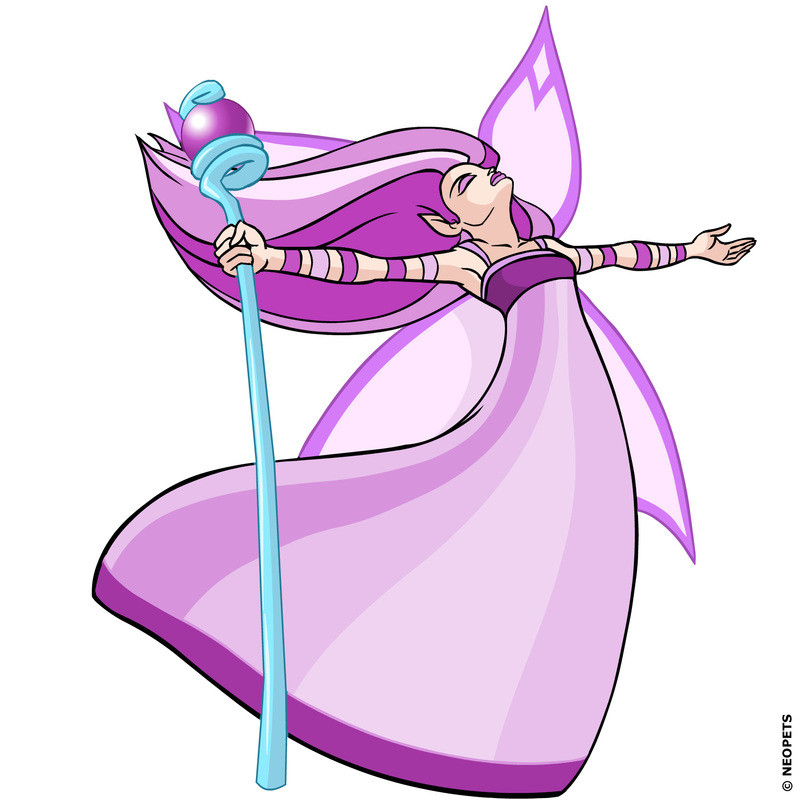 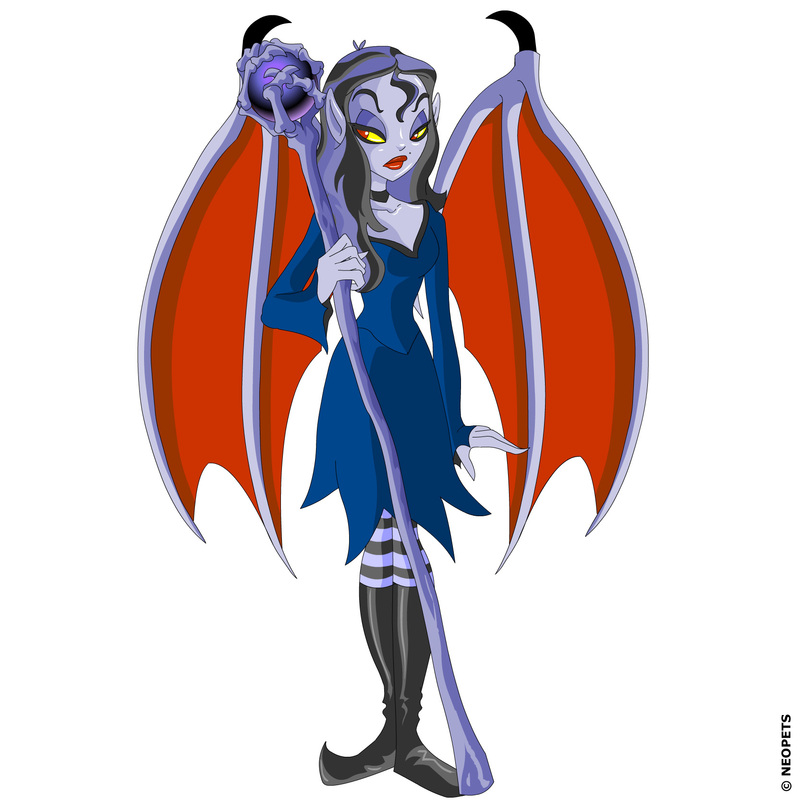 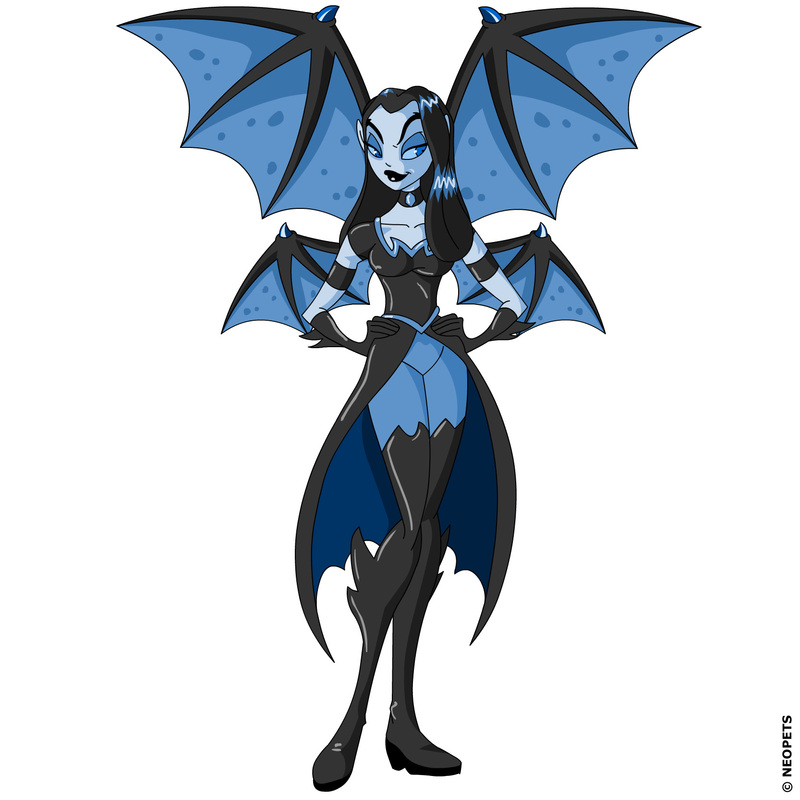 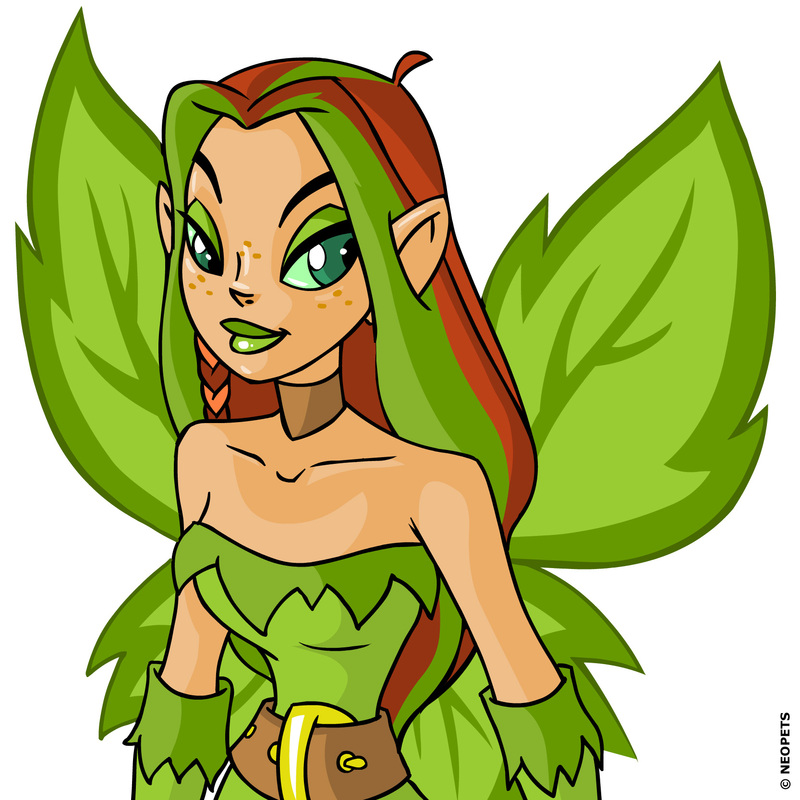 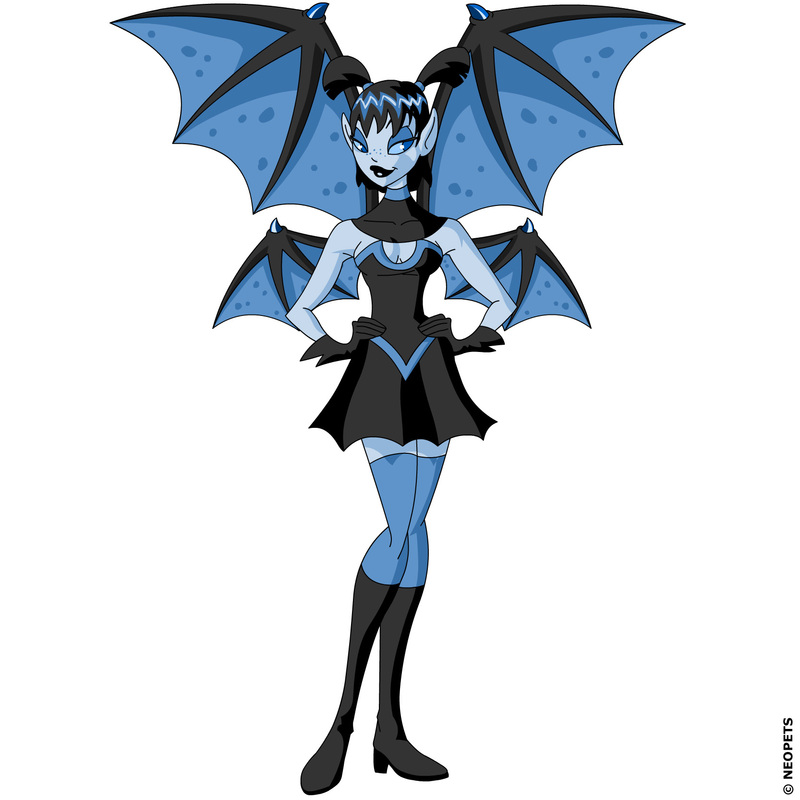 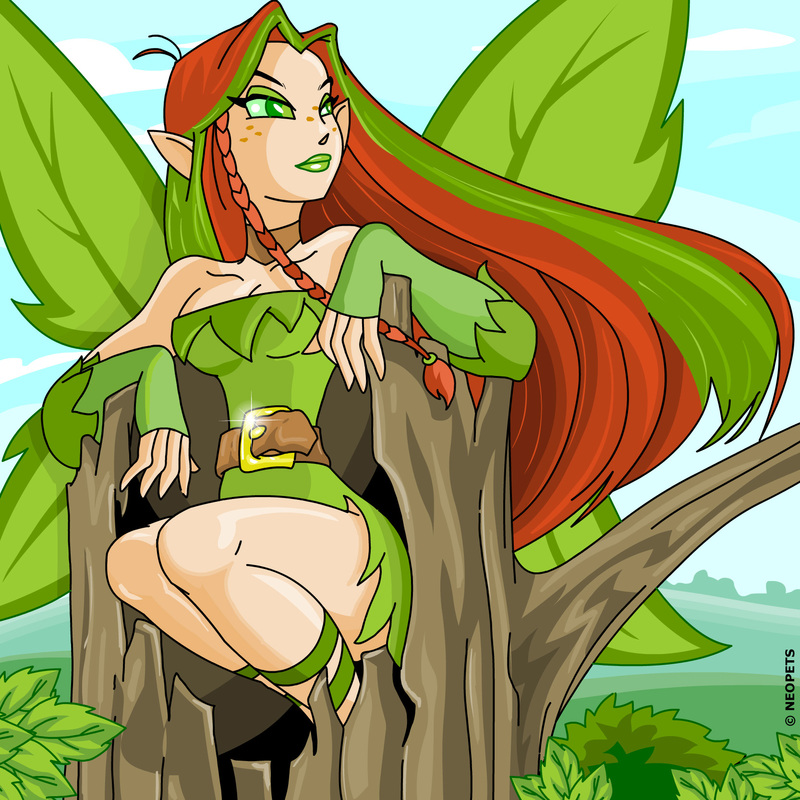 Faeries are magical creatures that inhabit Neopia. 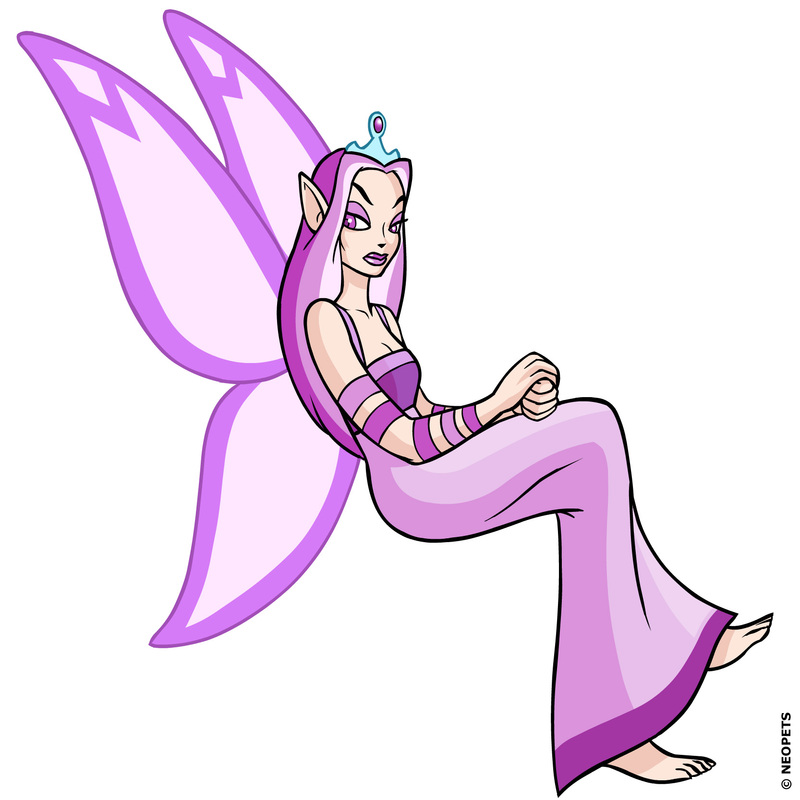 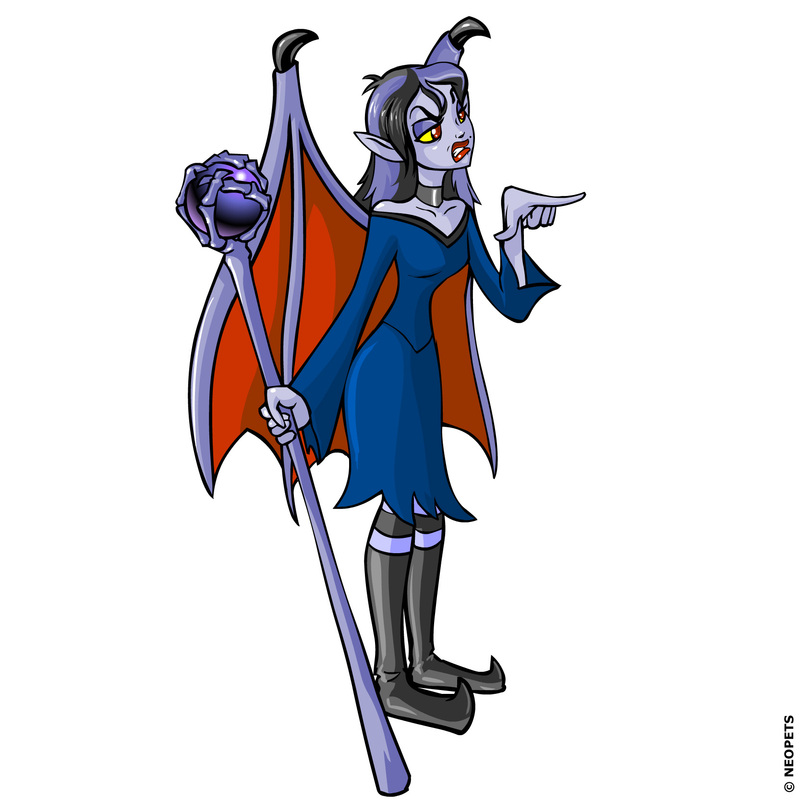 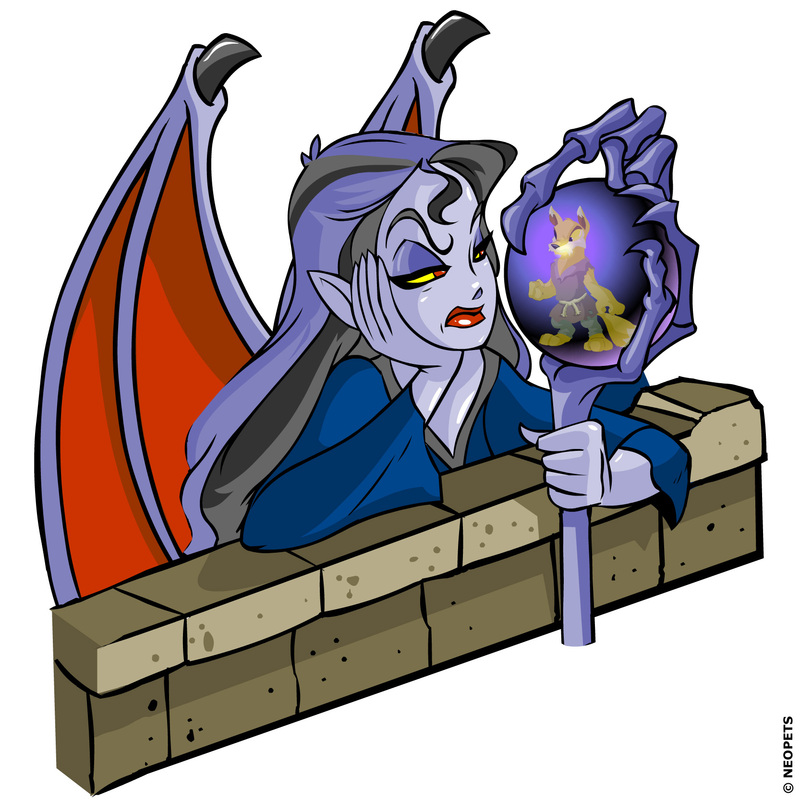 You cannot own a Faerie but they may reward your Neopet with magical powers if your Neopet helps them.